Looking for a video volume booster? Is a video you’ve made a little too quiet? This probably happened because you were too far from the sound source or you accidentally covered the microphone on your camera. No matter why this happened, you can still fix it if you increase the video volume. 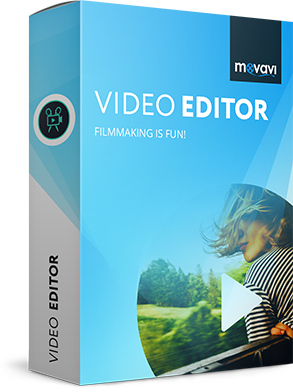 Movavi Video Editor just the right software to help you out. 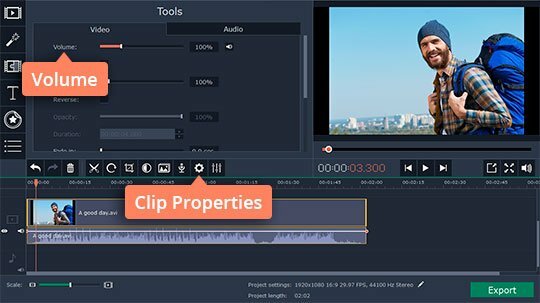 With this app, you can not only edit and enhance image, audio, and video files but also immediately save your clips in any popular format. 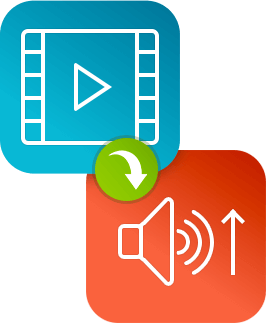 Download the Movavi video sound booster and adjust the audio volume of your videos in four short steps. Run the downloaded file and follow the instructions on your computer screen to complete the installation. Start the volume editor and choose Create project in full feature mode in the program window. Click Add Media Files and find the video clip in which you want to raise the volume. The clip will appear in the bottom part of the window. Select the added file and click Clip Properties with a cogwheel icon. In the Video tab of the sound increaser, just change the Volume setting to make the video louder. Click the Export button in the lower right-hand corner of the app. In the open dialog box, choose the appropriate settings category and the desired format for your edited video: MP4, WMV, AVI, MKV, 3GP, and more. Click Start to save your video in the destination folder. That’s all there is to it!